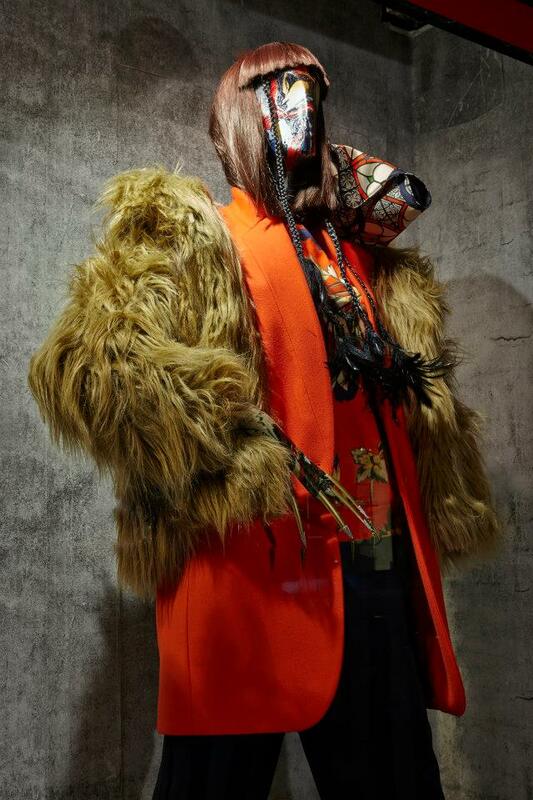 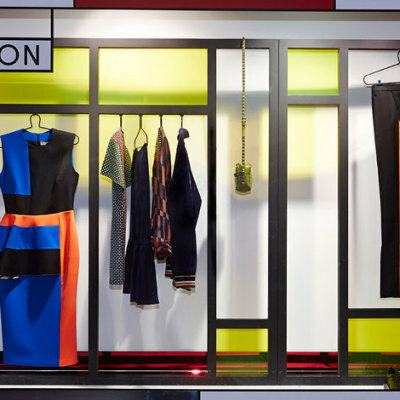 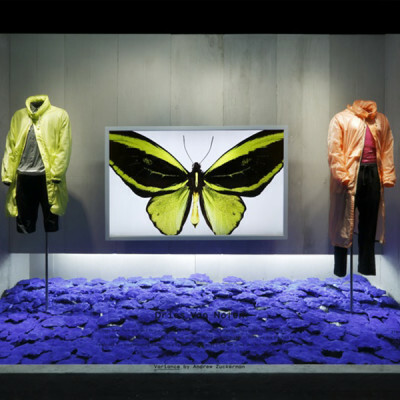 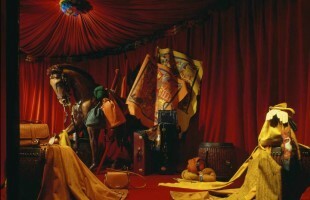 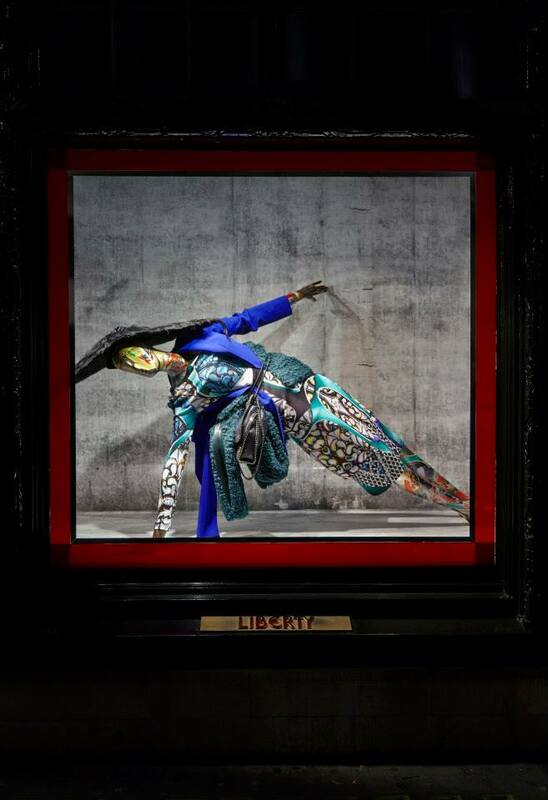 Liberty London is celebrating London Fashion Week by creating window displays in collaboration with make-up and interdisciplinary artist, Isamaya Ffrench. 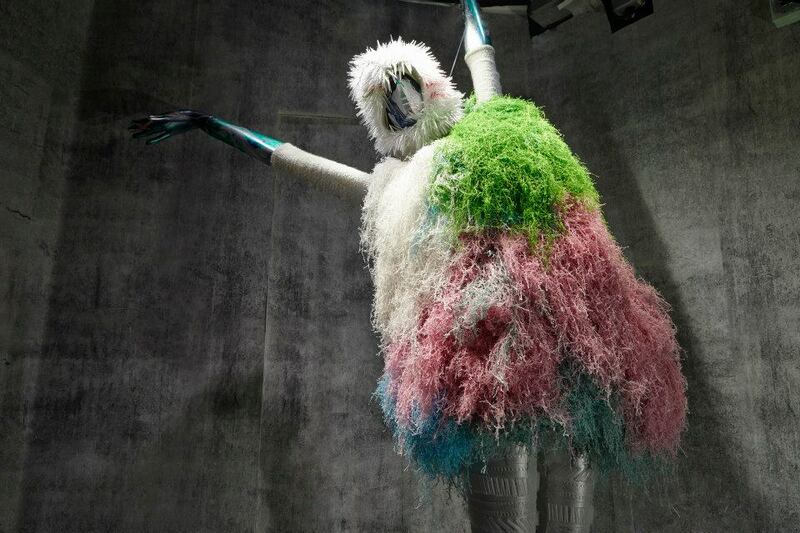 Her inspiration came from the concept of a “fashion monster”, Creating unusual textural skins and organic shapes to evoke otherworldly characters. 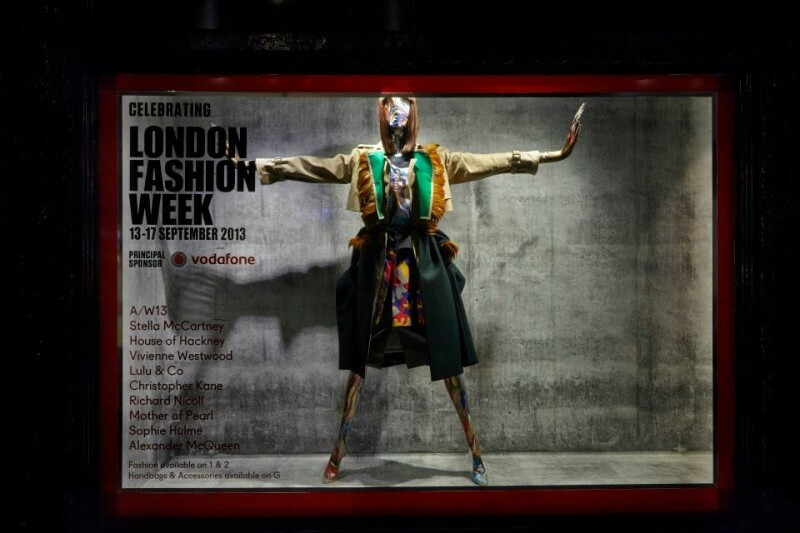 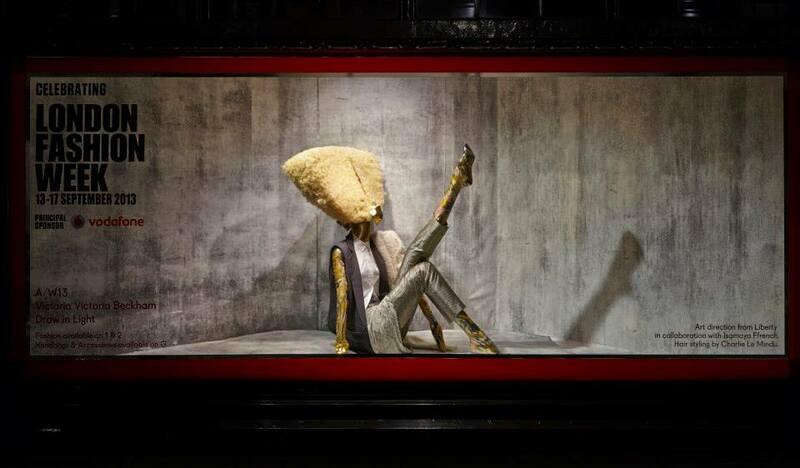 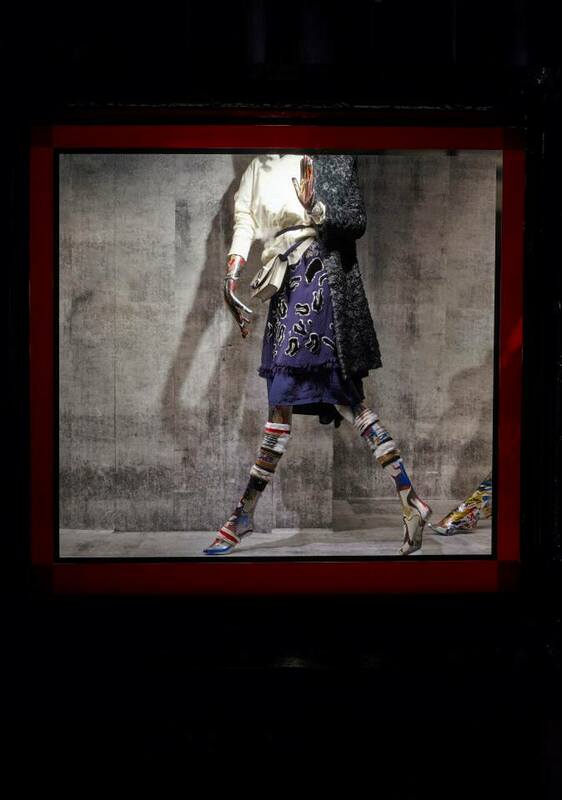 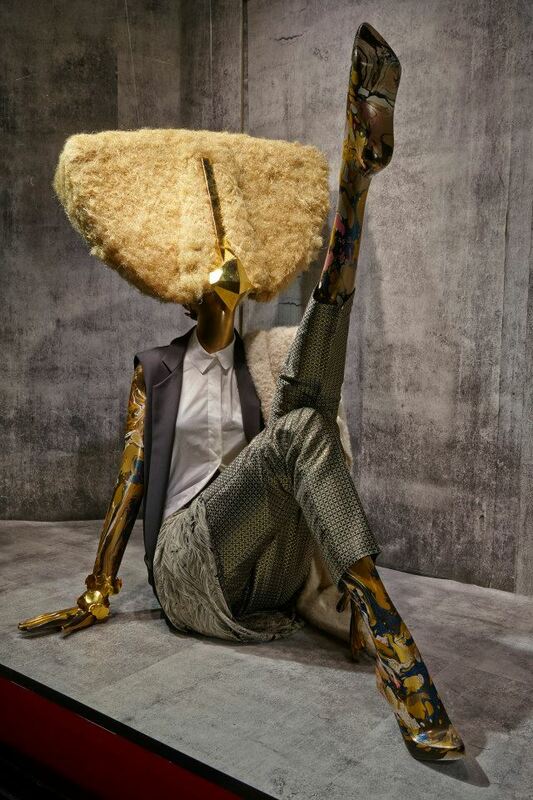 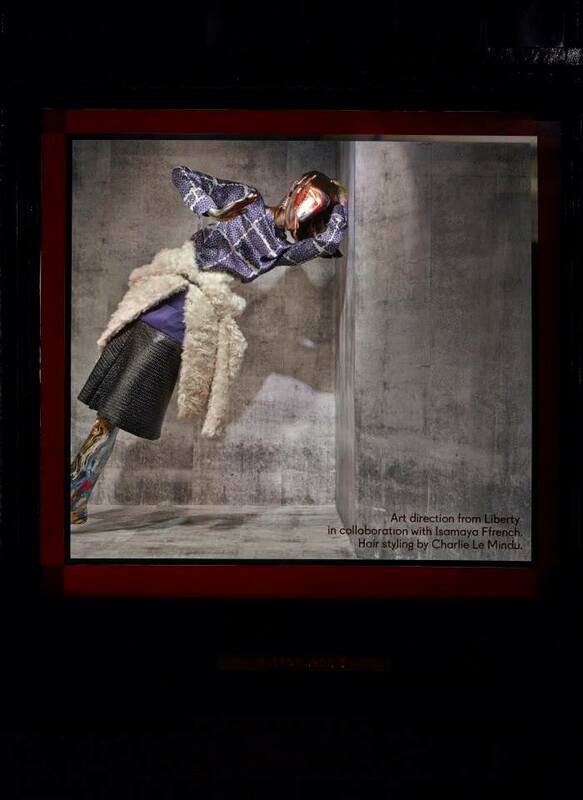 The marbled mannequins are displayed in dynamic poses and dressed in clothing of 21 London fashion designers. 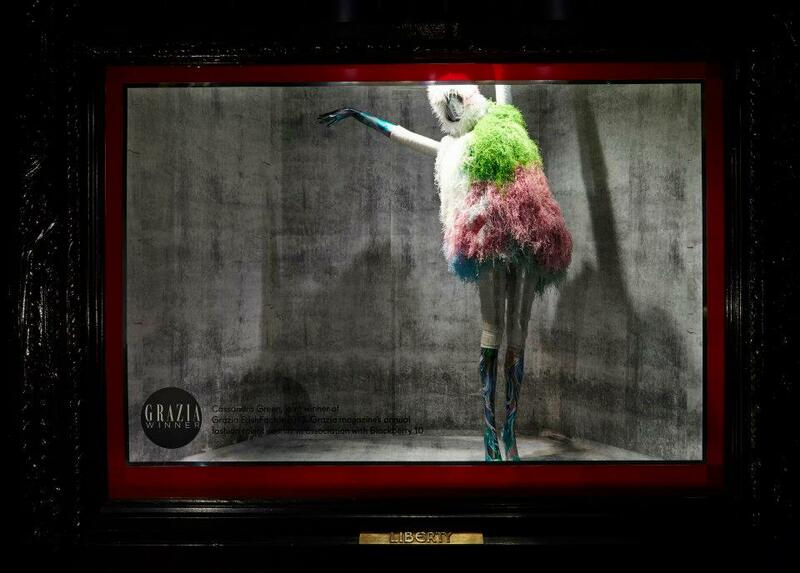 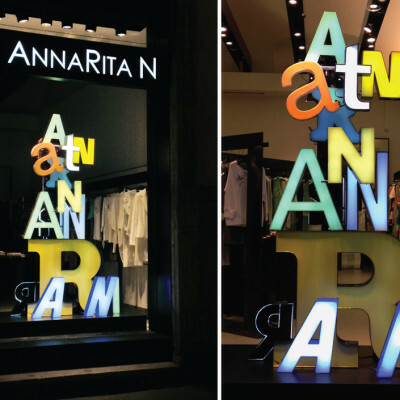 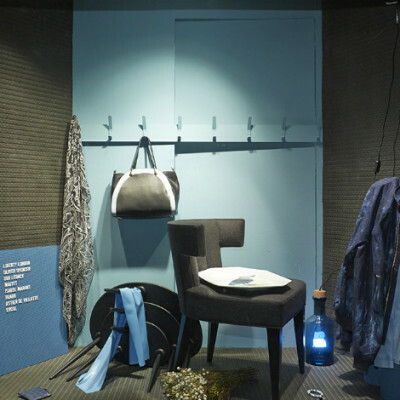 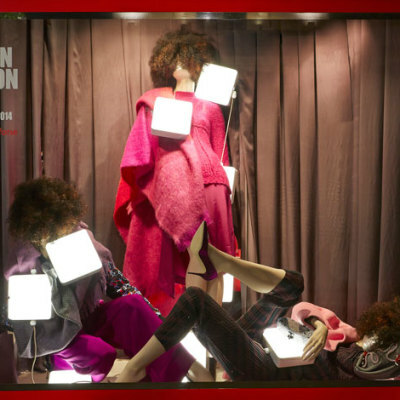 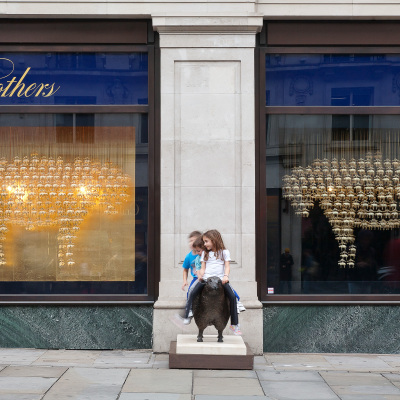 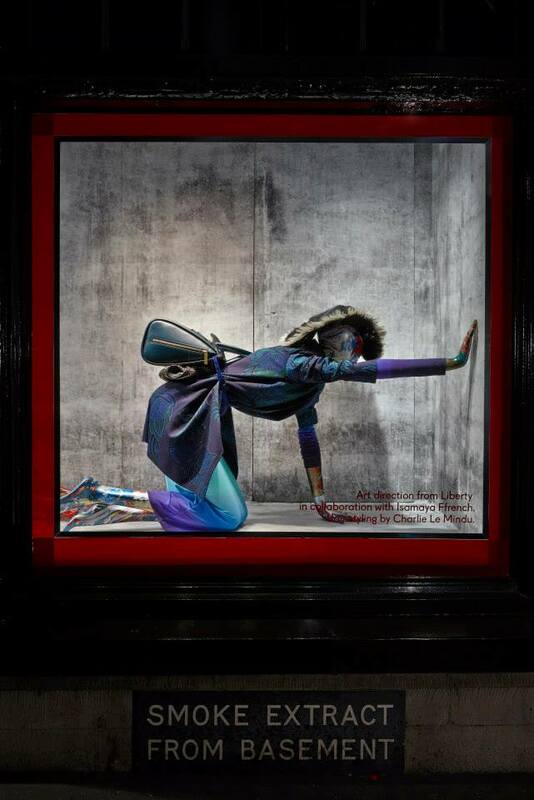 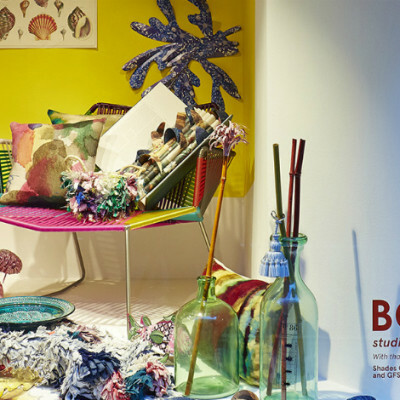 The curly sheepskin design from “Cassandra Green” who won the Grazia UK’s Fash Factor is also featured in the window displays.